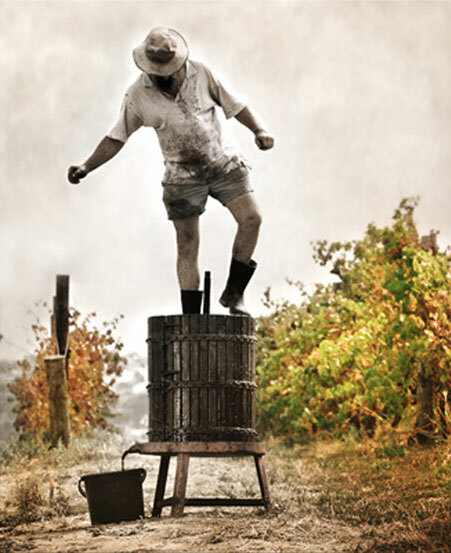 Phil's attention to detail and a reputation for sharing his knowledge has enabled Longwood to not only produce its own quality wines, but also help other small producers in the region to realise a dream of owning their own label. Phil & Lauren produced their first commercial wine, a Shiraz, in 1999 using the facilities of another small winery in McLaren Vale. 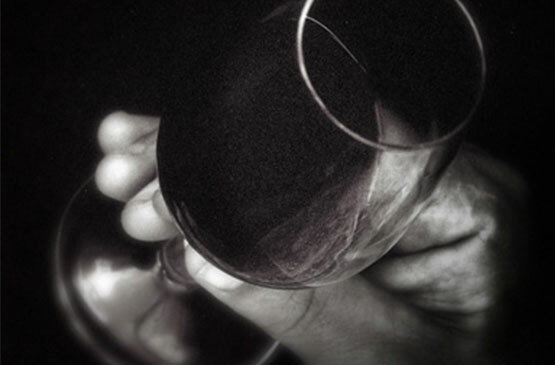 The wine received accolades in the US and this was the encouragement they needed to branch out on their own. After seeing what Phil was doing for small "private label" wines, we bought a barrel and look forward to the first wine being bottled and released this year under our own label - Eight Mates Shiraz - to celebrate our discovery of this unique winery". Winemaker Phil Christiansen, Accounts Manager Lauren Christiansen. A Customer can easily order Online/Offline through our website. You can also send your requirement by email. We are lovers of entertaining and always serve our guests our favourite Longwood Cabernet Savignon . Everybody loves it and our great taste in fine wine. Luckily for us it also comes at a fabulous price !!!! And at 4 cases a month doesn't drain the bank balance . 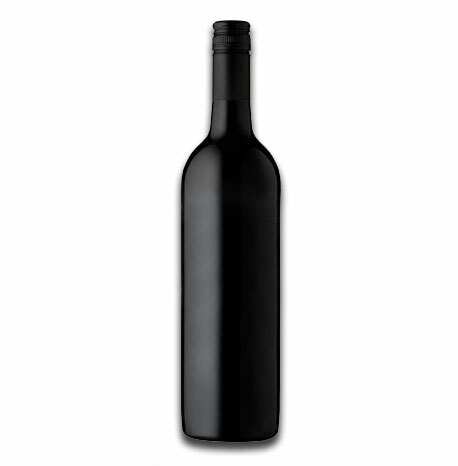 I have been buying wine online from Longwood for a number of years since visiting their amazing winery a couple of years ago when in McLaren Vale. 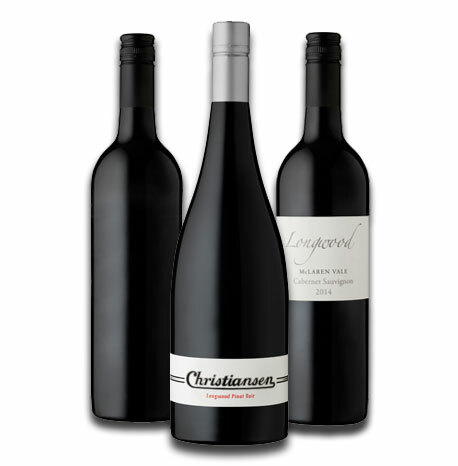 The Longwood wines are great value for money and more than stand up with wine costing twice as much per bottle. 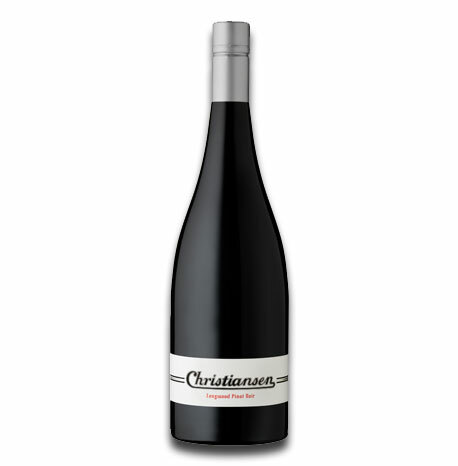 The wine is fantastic value for money – I suggest you try it - then I know you will keep ordering !! 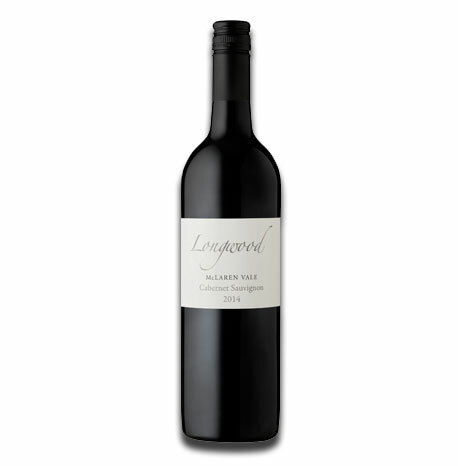 I have been buying Longwood wines for a number of years and have been impressed with the quality and value for money. My orders have always been dispatched promptly. We have been buying Longwood Wines for a number of years. Phil and Lauren are passionate about what they do, and they produce great wines, at good prices. It is also our experience, that Phil and Lauren provide an excellent customer service, which is always professional, welcoming, friendly, and courteous. Simply, we know, that when we open a bottle of Longwood Wine, it will always be a great one!